On dead wood. From Ouachita National Forest, Arkansas. 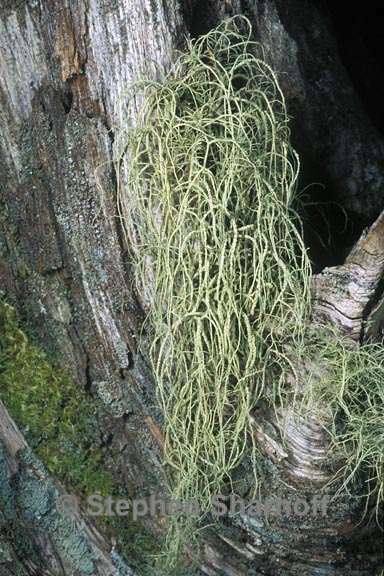 On Pinus bark. From Ouachita National Forest, Arkansas. 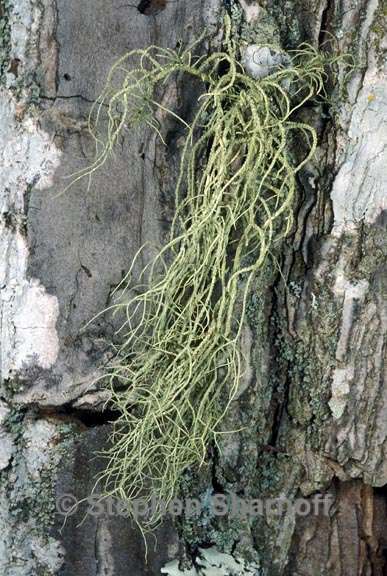 Go to: Usnea substerilis cfr.